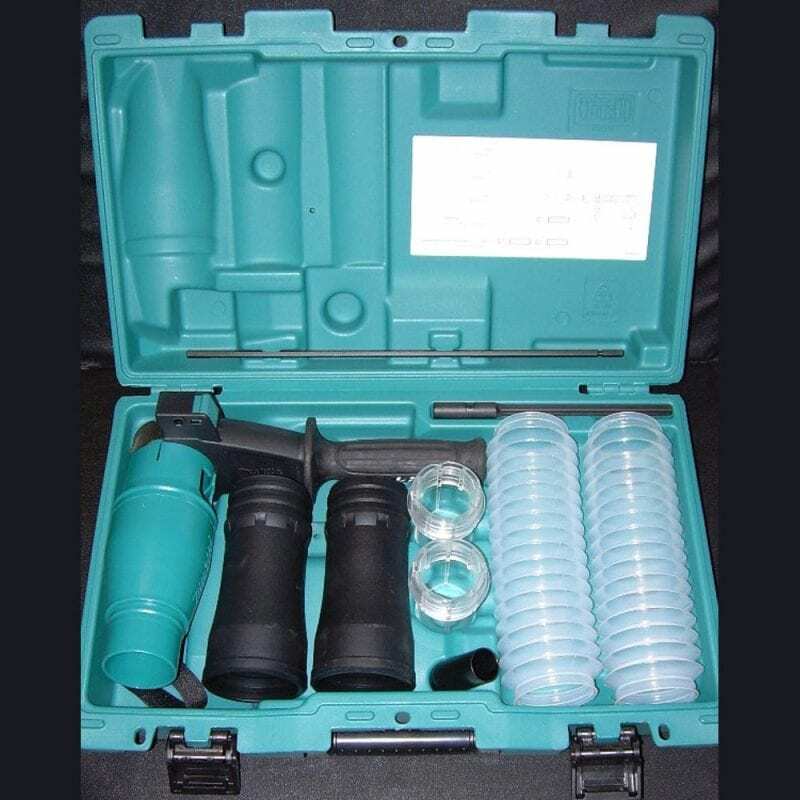 Designed for Professionals ~ At an affordable DIY price. Click here for an independent test report by a fellow construction company who thought productivity was suffering because of the angle grinders that they were using. Makita Drilling & Chipping Dust Guards. 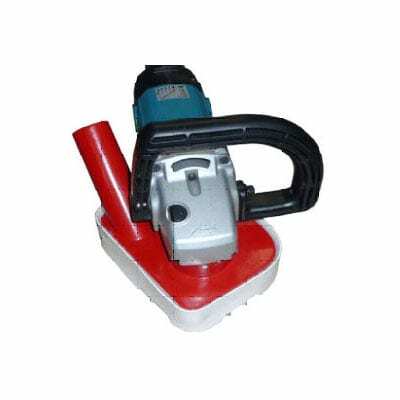 For Makita SDS Max Rotary & Demolition Hammers. Included extra collars fit the following grinders: Bosch, Hitachi, Milwaukee, Dewalt and Metabo. 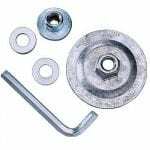 Re-useable Cup Wheel Kit – Equipped with inner and outer wheel clamps, spacers and wrench for using diamond cup wheels w/o the 5/8-11 threaded hub and for using abrasive grinding wheels. 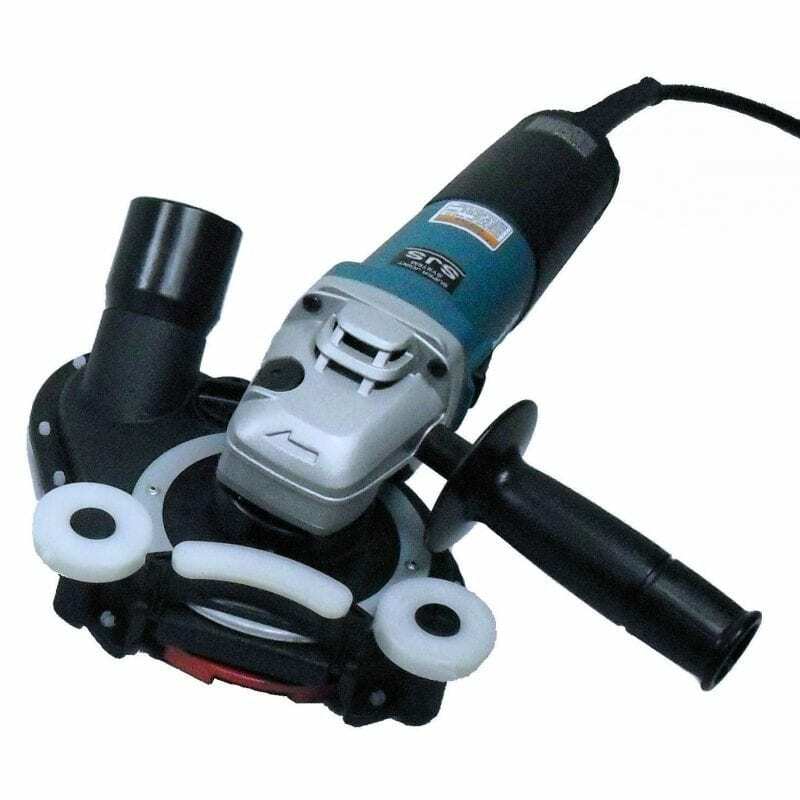 The 9564CV is our Number 1 selling angle grinder. 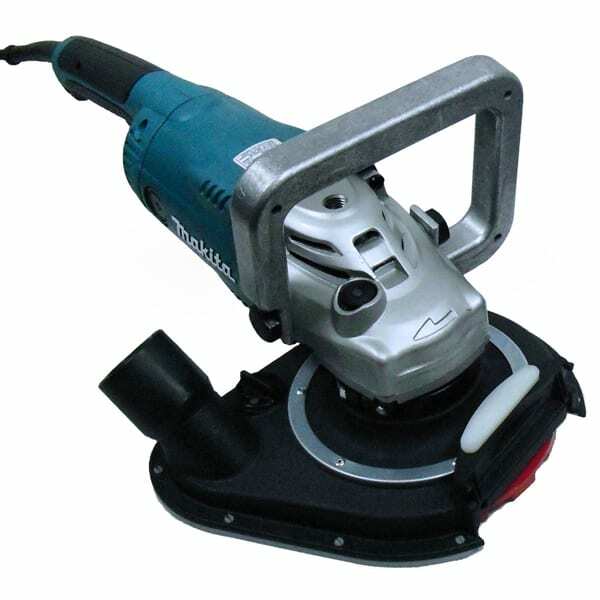 It has proven itself to long lasting durability compared to any other angle grinder. Included extra collar fits the following grinders: Bosch (2-7/8″ bore), Hitachi, Metabo. 9″ HD Aluminum Loop Handle (shown installed). Improves handling, control and downward pressure directly over the grinding wheel, directly where the pressure is needed. Includes metric hex nuts.